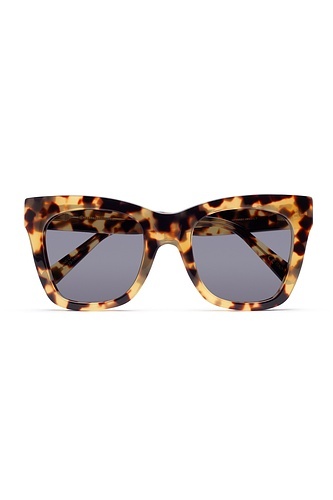 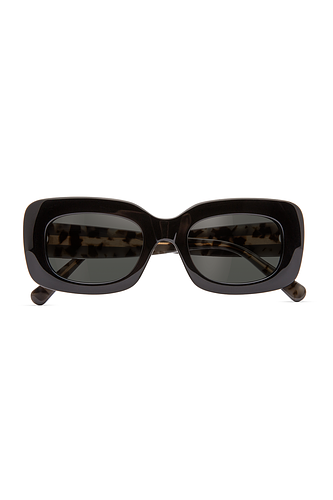 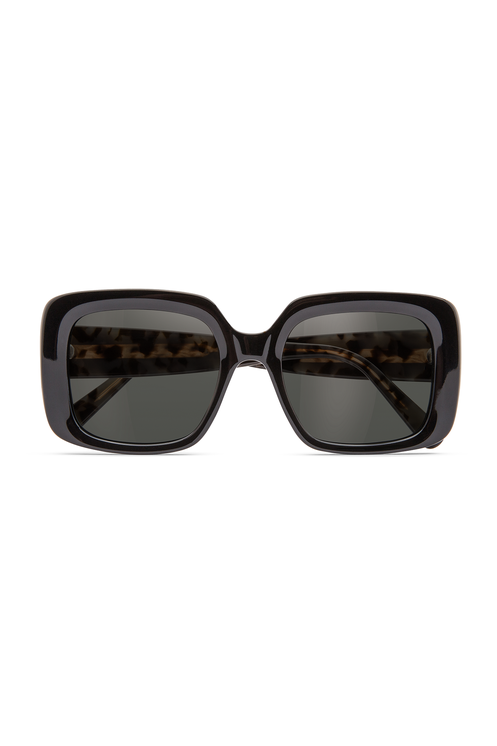 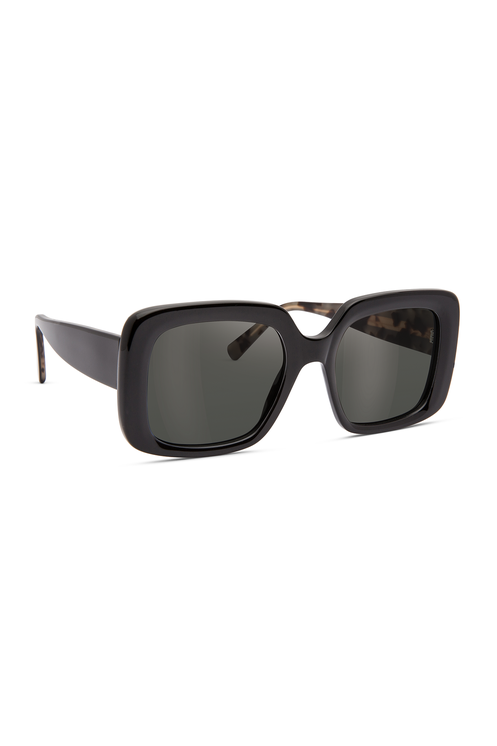 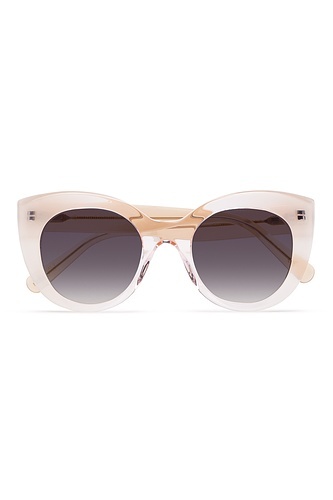 These oversized square-shaped sunglasses are the perfect mix of statement and glamour. 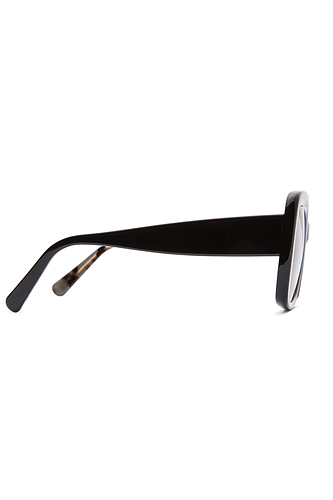 Handcrafted from Mazzucchelli™ acetate. Made in Italy.